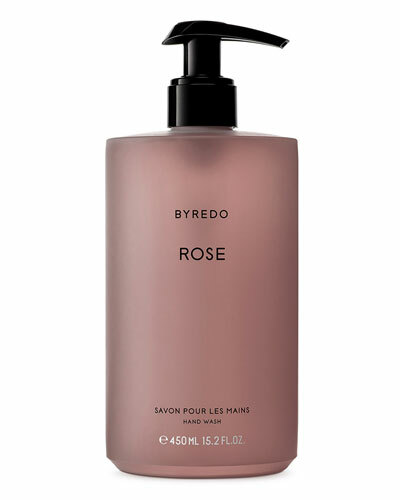 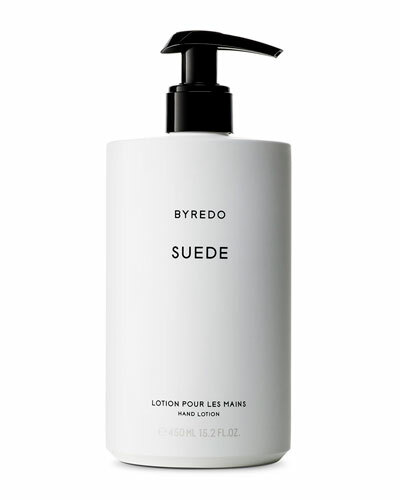 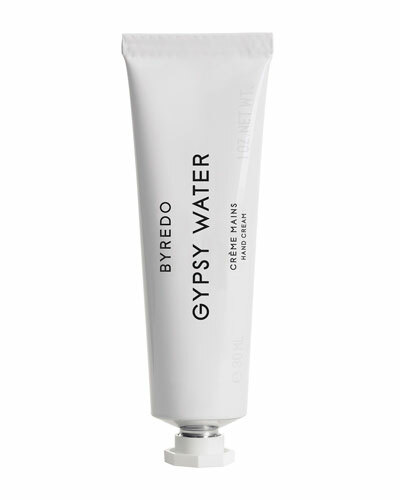 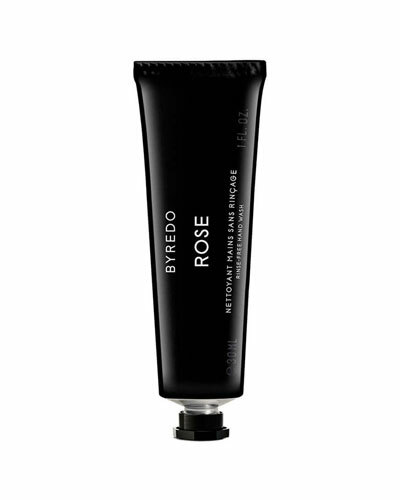 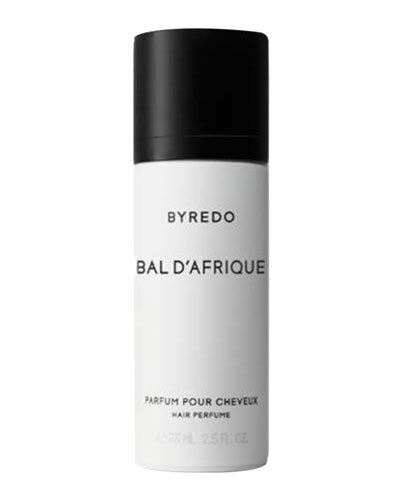 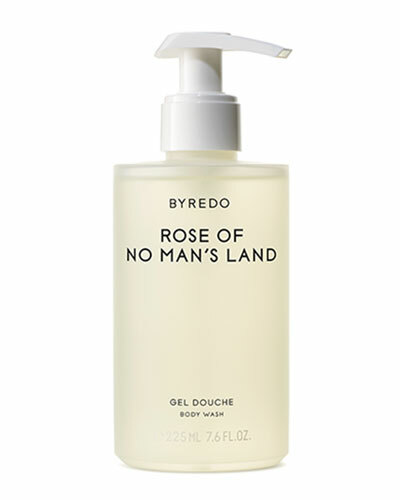 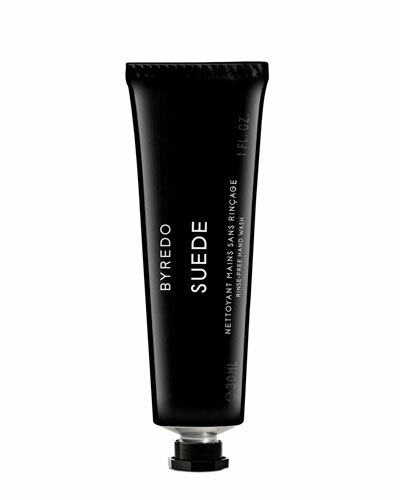 The BYREDO bath and body collection features an assortment of offerings infused with the brand’s signature scents. 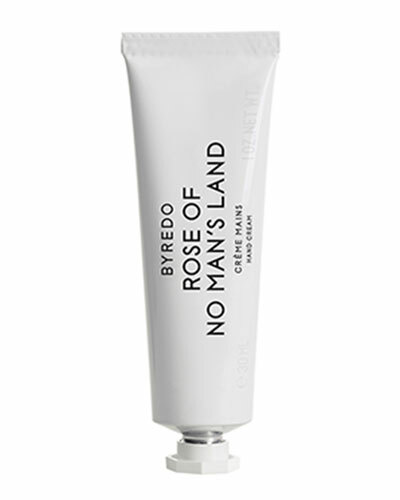 Founder Ben Gorham draws inspiration from a diverse range of interests and takes you on an enriching journey through his array of products. 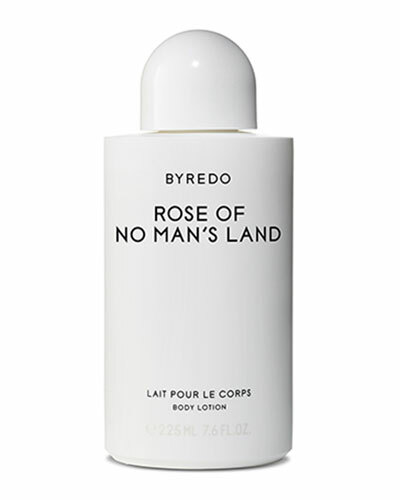 Nourishing hand creams and body lotions, scented bath oils, hair perfumes, and shower gels are produced with precise ingredients to envelop you in complete luxury and care. 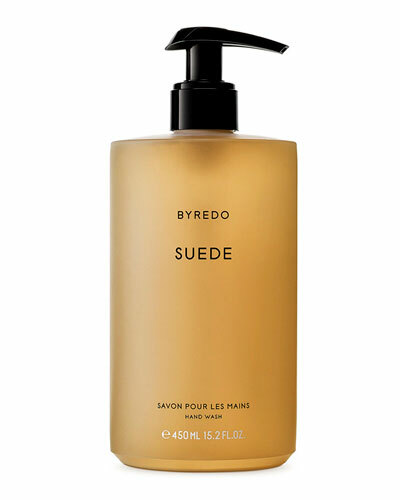 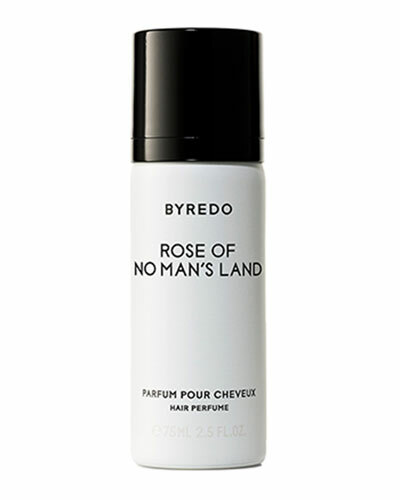 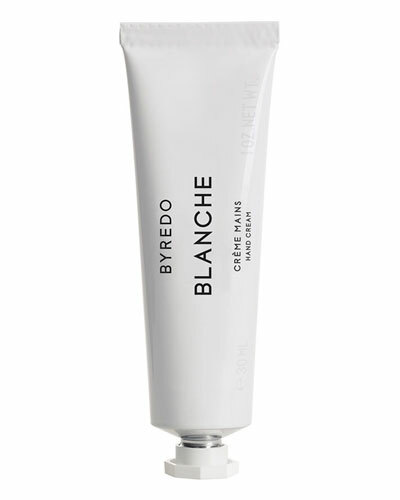 Shop Neiman Marcus’ selection of BYREDO Mojave ghost, blanche, and much more.